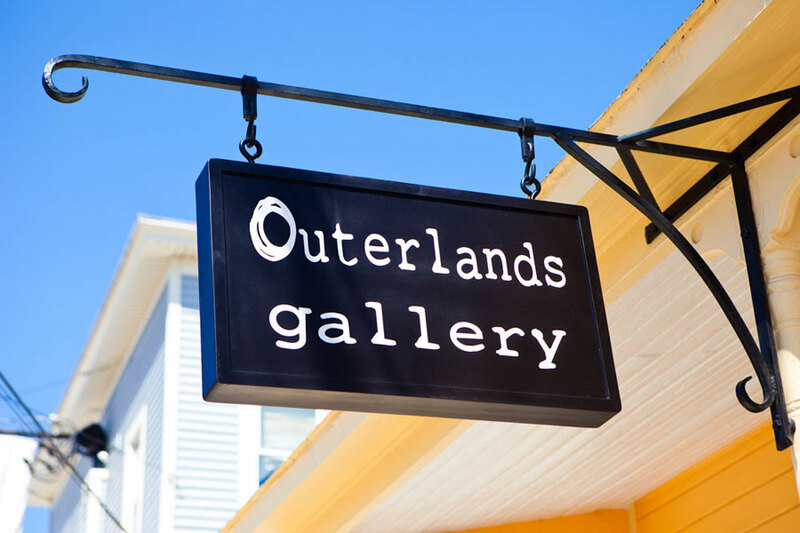 The Outerland Gallery sign went up today! Thanks so much to Winning Image Graphix in Pittsford, VT, for creating this. 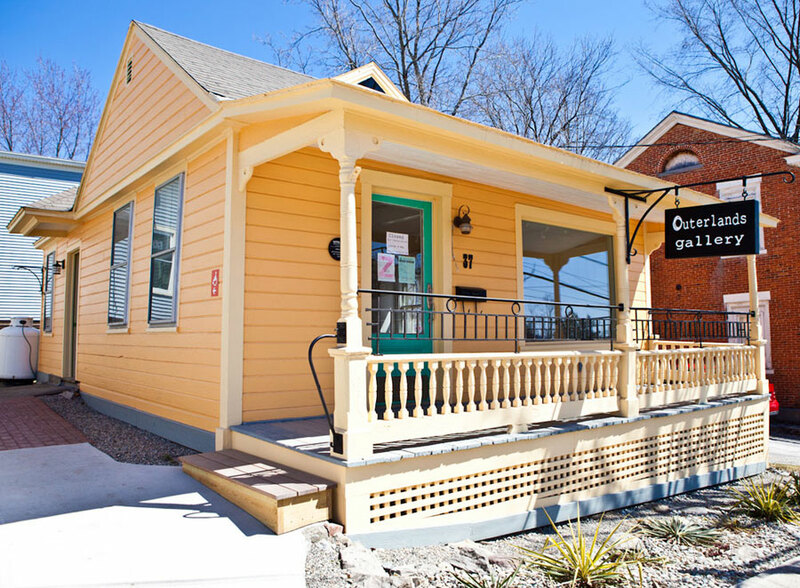 And thanks so much to our Gallery Artist Lee Beckwith of Bristol, VT, for creating the sign bracket. 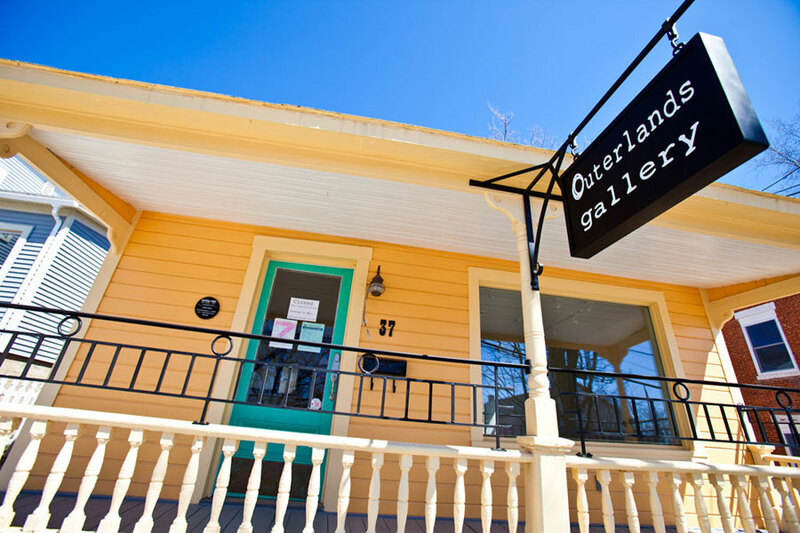 This entry was posted in Blog and tagged Art, Contemporary Art, Lee Beckwith, Metalsmith, Outerlands Gallery, Ross Sheehan, Vermont, VT, Winning Image.